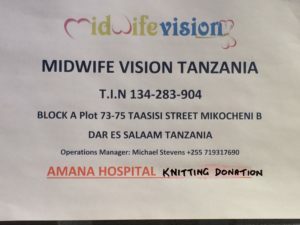 Captain Jan Becker is the founder of Midwife Vision, a charity organisation set up to save the lives of mothers and babies in impoverished countries during child birth. Jan and her daughter Chase, 4 times a year travel to Dar Es Salaam Hospital in Tanzania where the survival rates and conditions have dramatically improved. 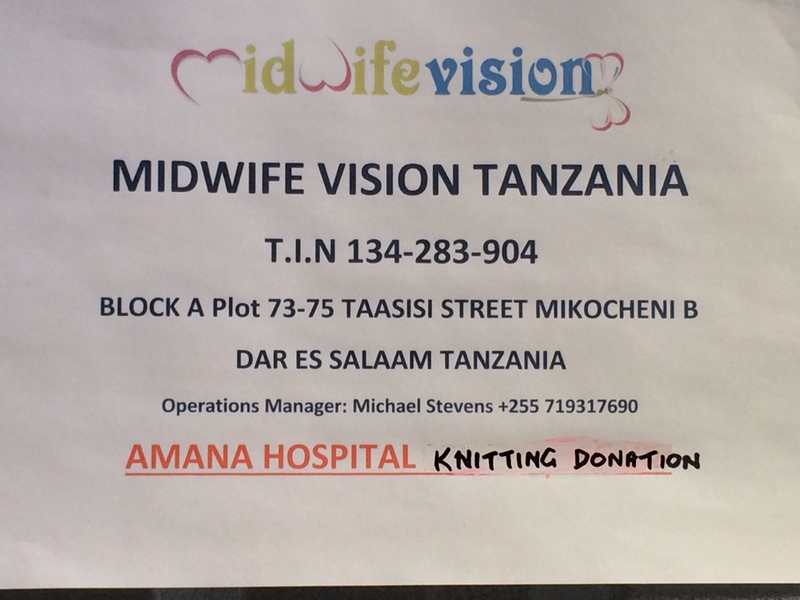 Jan requested Alan and Joan Orchard of Rangiora, on Midwife Visions behalf, to find storage for the thousands of items of knitting and sewing given by “The Rangiora Knitters” as they are known – men and women aged 9yrs to 92yrs. These people from Kaikoura to Wigram knit beanies, booties, fish and chip tops, rugs, cocoons as well as sew cocoons and bags for the mothers. Mary Busch one of the main organisers, along with Alan and Joan are often on site at LockBox Storage sorting and packing cartons for shipment to Tanzania. Joan said “ we couldn’t do without the facilities LockBox Storage” provides.